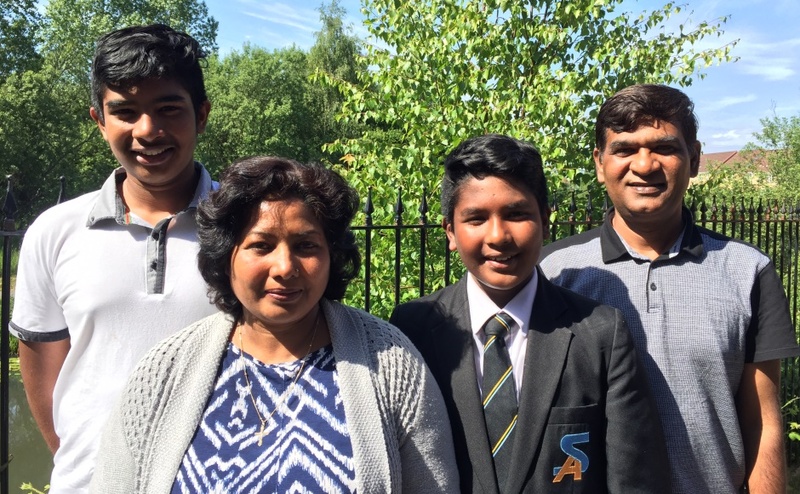 A Church of Scotland minister has started a petition to try and persuade the UK Government not to deport two teenage brothers to Pakistan. Rev Linda Pollock said she hoped the voices of ordinary people would persuade Home Secretary Sajid Javid that it would be a big mistake to remove Somer and Areeb Umeed from their home in Glasgow and send them back to a “foreign” country. She added that the brothers, who are aged 15 and 13 respectively, should be nurtured and not placed in an “unbearable situation where they are publicly begging for life”. 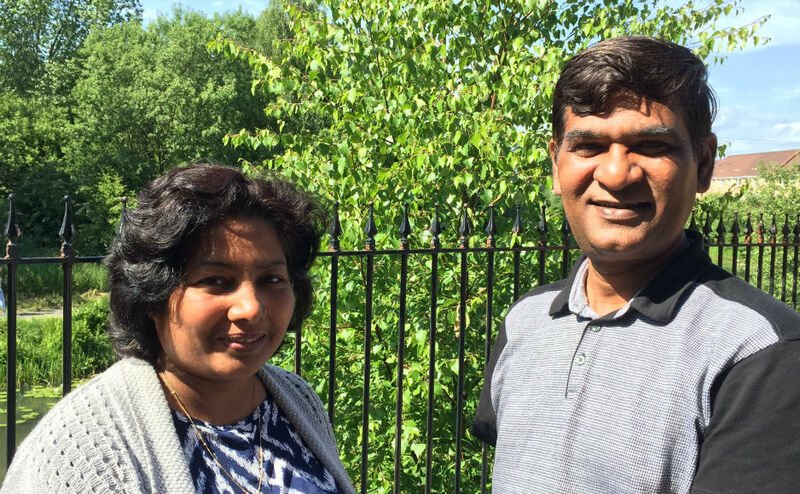 Somer, Areeb and their parents Maqsood Bakhsh and Parveen fled Pakistan, where Christians are persecuted, in 2012 and have spent the last six-years seeking sanctuary in Glasgow. But the UK Government has repeatedly turned them down, largely because officials do not believe they would be at risk in a Muslim country where blasphemy carries the death penalty. The family have been told they have now exhausted the asylum seeking process and have no right to appeal, which means potential legal action is the only way ahead unless the Home Office has a change of heart. Ms Pollock, minister of Possilpark Parish Church in Glasgow where the family are members, said: “I started this petition because the boys have no other options. “They have exhausted all avenues of appeal to the Home Office for the right to stay here and I fear for their lives. Ms Pollock said the brothers were “just kids” who have already given the community so much and have more to give. “We ought to be nurturing these youngsters not placing them in an unbearable situation where they are publicly begging for life,” she added. “It feels as if Somer and Areeb are being treated not as boys, alive with hopes and dreams, but as numbers on a list. Somer and Areeb, who were just 9 and 7 respectively when they came to Glasgow, regard the city as their home and identify as Scottish. They are pupils at Springburn Academy where teachers say they are popular, hardworking and highly academic with bright futures ahead of them. Amy Brown, who is in the sixth year at the school, has also started a petition to help the boys and 2,159 people have signed it so far. 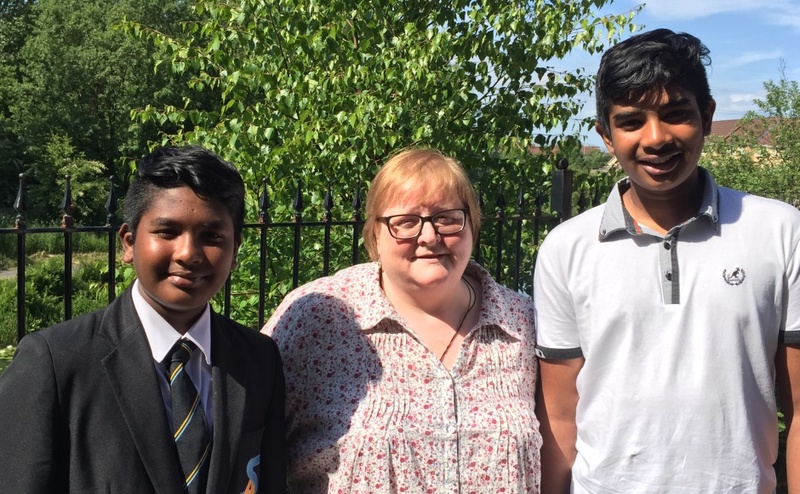 She said: “The reason why we decided to help Somer and Areeb was due to the impact they have had on our school, their friends and the Springburn community. “There are always stories about those who are being threatened with deportation but it was a shock when a family in our community was faced with that. Carey-Louise Howie said: “I am signing because these boys have contributed so much to their school and local community. The catalyst for the family’s move to Scotland was the murder of two Christians who were gunned down outside a court, while in police custody, in the Pakistan city of Faisalabad in July 2010. Mr Bakhsh, an elder at Possilpark Parish Church, claims the people responsible for their deaths believe he is an associate of theirs, know exactly who he is and would kill him and his family if they had the chance. The 50-year-old said four of his friends have been killed by Islamic extremists, his sister in law’s brother is serving life in jail because of Pakistan’s blasphemy law and his nephew was kidnapped last month. Scottish Labour MP for Glasgow North East, Paul Sweeney, has raised the family’s case in the House of Commons. "I met Somer and Areeb when I presented them with multiple excellence awards in front of their family, teachers and friends at Springburn Academy and they told me of their aspiration to study Astrophysics at Glasgow University,” he said. "It is right that these naturalised Scottish boys should be allowed to pursue their dreams. Mr Sweeney said he has written to Immigration Minister, Caroline Nokes MP, asking her to grant the Bakhsh family leave to remain in the UK while the Home Office re-examines their case as a matter of urgency. "In the meantime, I hope people will support Rev Pollock's petition,” he added. “It will send a clear message to the authorities that these boys are a valued part of the community. “They belong to Glasgow and they must be allowed to stay." 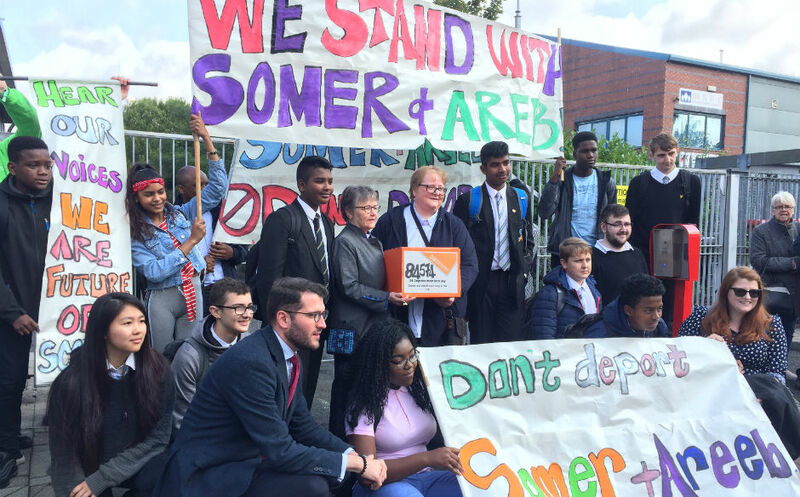 Councillor Jennifer Layden, Glasgow City Council’s Equalities and Human Rights Convener, said: “I’m deeply concerned and disheartened to hear of the Home Office decision to deport Somer and Areeb, along with their family. "It is clear that there is significant risk to their lives should they return to Pakistan. "I am encouraged by the campaign run by their school friends and support from their local community. "I would like to offer any additional support I can. "Both Somer and Areeb have been educated and lived in Glasgow, and to uproot them from promising futures to an uncertain and fearful future is cruel. “I will write to the Immigration Minister in my capacity as Equalities and Human Rights convener.